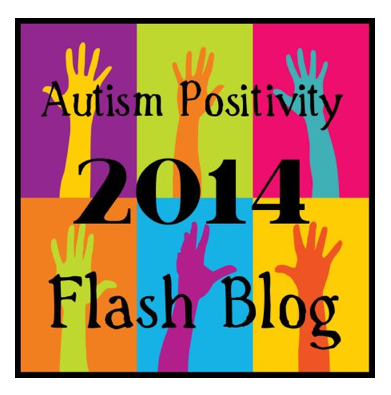 The Third Annual Autism Positivity Flashblog on April 30th, 2014!! Join us in honouring diverse forms of communication and in celebrating Autism Acceptance and we will once again flood Google with positive messages about Autism. We invite you to explore, share, and celebrate your moments, stories, or images of courage, strength, and/or positive identity and pride in a way that speaks to you and rails against stigma. 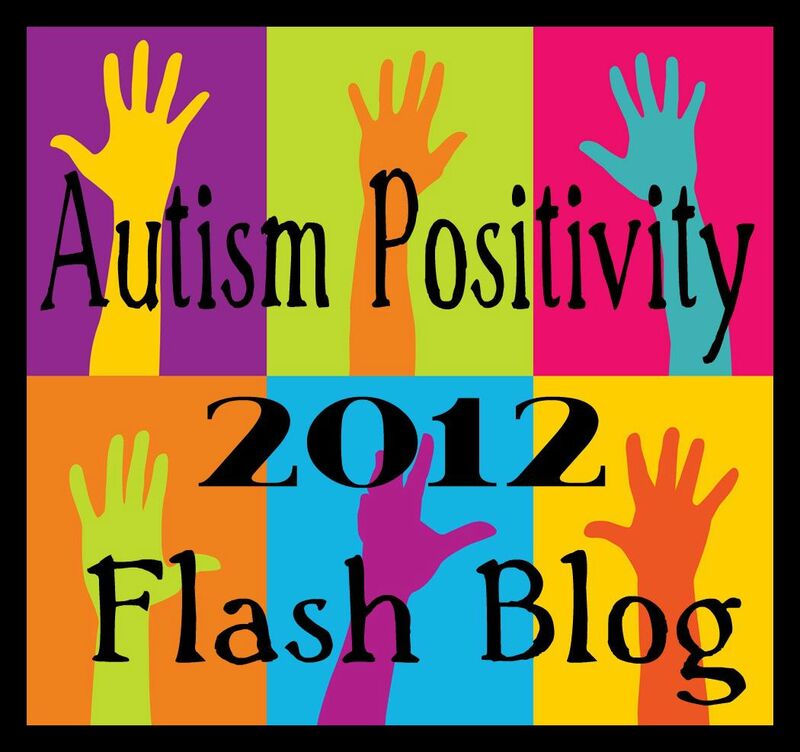 Express something PosAutive about autism, about being Autistic, or about the Autistic person/people in your life, etc. Last year and the year before, hundreds of bloggers came together in a show of support and solidarity in response to negative stigma. The posts that came flooding in from all over the world were a beautiful example of the power of strength in numbers. With so much negativity still surrounding Autism and the misinformation and misconceptions that continue to abound, we this year invite you to participate in an intentional celebration of acceptance intended to highlight the importance of flexibility in communication within our diverse community. This entry was posted in acceptance, Autism, Autism Positivity, autism stigma, Autistic, Flash Blog, flashblog, perspective of others, Rail Against Stigma, reframe tragedy and tagged #AutismPositivity2014, Autism Postitivity Flashblog, Expressions of PosAutivity, Flexibility in communication, Google shift, Linky, T-21 Blog Hop. Bookmark the permalink.